Maleny Arts Council is currently the most active local Arts Council in Queensland. We have a strong and growing program bringing international, national and Queensland professional performing artists and companies to Maleny. 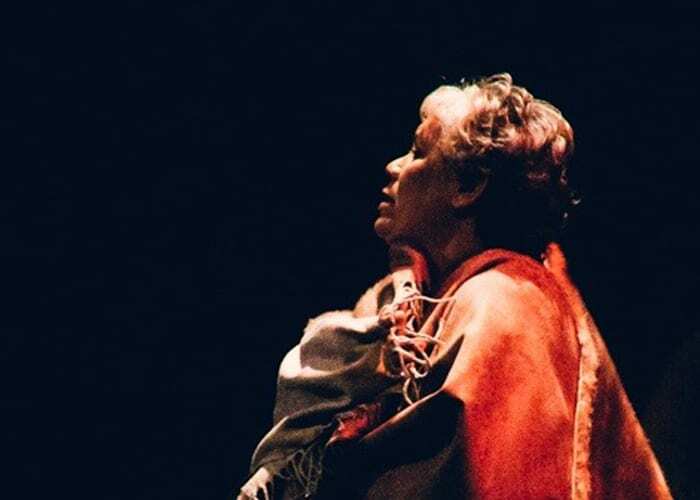 Five shows a year are typically presented as Sunday afternoon matinees in the Maleny Community Centre, followed by drinks on the Deck mingling with the artists. Programming covers a range of music styles, including popular, jazz, cabaret, classical, and new work, as well as theatre. Our relaxed Sunday afternoon performances welcome everyone, with affordable tickets and an informal atmosphere. 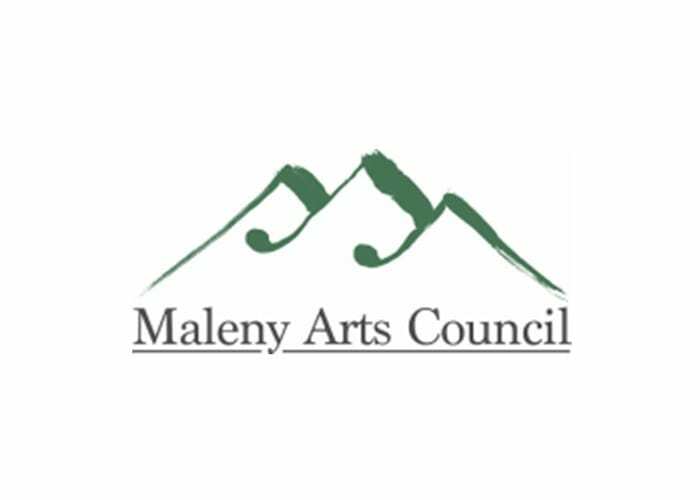 Maleny Arts Council is an engaged member of the dynamic arts scene on the Sunshine Coast. We continue to develop partnerships with Horizon Festival and local artists to foster new work and support local initiatives. 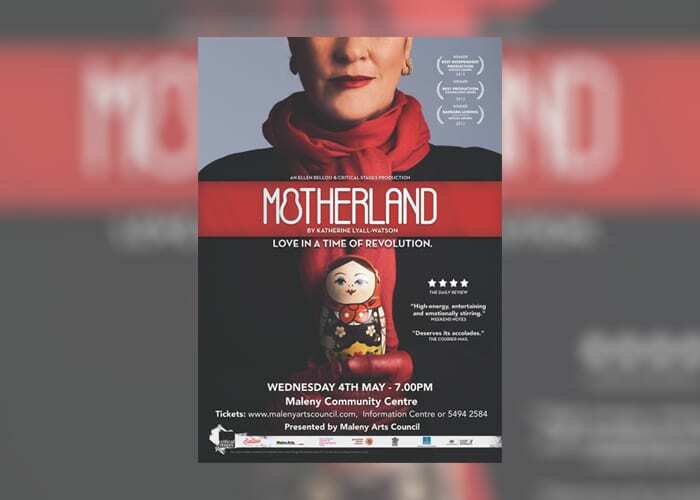 We have built a special relationship with Queensland’s Award winning women’s theatre Company Belloo Creative, and continue to explore further collaborative possibilities. Join us for an entertaining and social Sunday afternoon. Check out our program on our website. See you on the Deck!